Looking to have your documents shredded right away? Time Shred Services can do it for you and we come to your location to shred. Businesses and households in Parkandbush NJ face the daunting challenge of deciding what to do when the time comes to destroy personal documents and confidential files. Tossing them in the trash is not only an invitation for identity thieves but in the case of company regulations, may also be illegal. Rather than waste your own time or the time of your employees, you can trust the secure services of Time Shred to take care of the job quickly and securely. Time Shred is armed with the advanced technology and innovative equipment required to take care of one box of files or thousands of boxes of paper documents for households and businesses in the Parkandbush NJ area. We come to you, do all the heavy lifting, and shred everything in a matter of minutes. No more time spent at the shredder, feeding in one piece of paper at a time—you can partner with Time Shred to do the job! 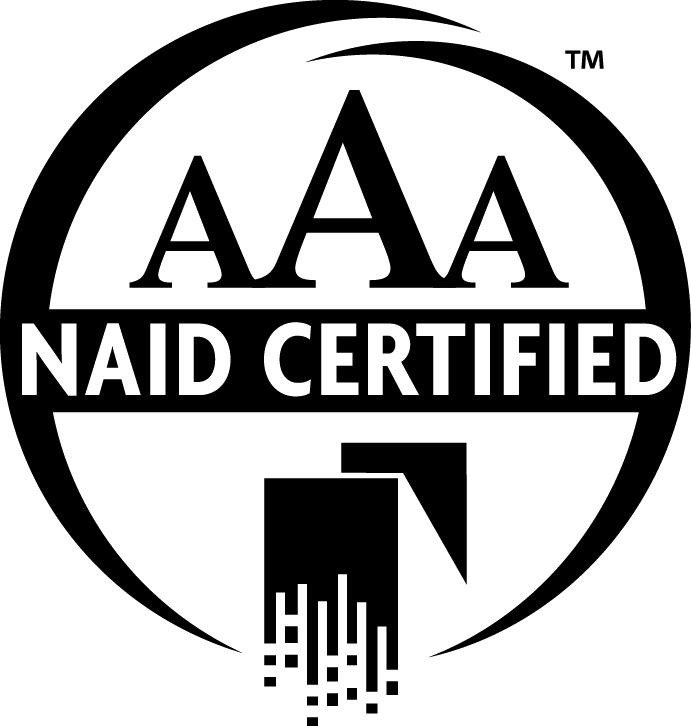 Time Shred is AAA certified by The National Association for Information Destruction, an honor extended to those businesses that meet or exceed the highest standards in the information destruction industry. Our trained and courteous staff is experienced and helpful, always in uniform and in possession of the proper identification. All staff members go through a background check, drug testing, and sign confidentiality agreements. We will work with you to set up a time and day for your shredding appointment, one that works for you and your schedule. 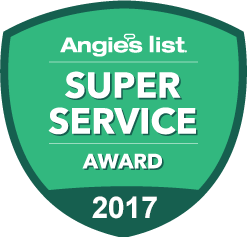 Our honest price quotes and thorough information about our services are backed by a commitment to helping you get what you need. We are here to answer questions and help you choose the best paper shredding service for your home or office location in Parkandbush NJ. We begin your appointment by bringing one of our technologically-advanced document shredding trucks to your home or office and transferring your documents to a locked shredding bin. We then take the shredding bin to one of our document shredding trucks, where the papers are securely shredded as you watch the process. Whether you need a one-time shredding service or an ongoing service, the convenience of an onsite job saves you both time and resources. Rather than waste all the paper we shred, Time Shred gives a little love back to the Earth with environmentally-friendly practices. In addition to protecting private information, every document we shred is recycled into other paper products. This reduces the need to harvest more trees, which means you can feel good about the process. Every ton of shredded paper that is recycled saves 17 trees, which is good for all of us. Time Shred is committed to providing our customers with the highest quality document destruction service and advanced shredding practices for every need. Households and businesses can get bogged down by all that paper, but there are safe and convenient solutions that save time and resources both at home and at work. Save yourself the time and energy it takes to shred, and call us instead!